There’s no better way to learn something than through play, as the great Comenius said in the 17th century… There are numerous games and didactic toys out there, especially now when home schooling is becoming mainstream and future genius production seems to be the way a woman can make a mark in this world (you ARE taking these words with a few pinches of salt, aren’t ya? 🙂 ). I have discovered a neat little company out of Poland while looking through children’s books at Abu Dhabi International Book Fair. 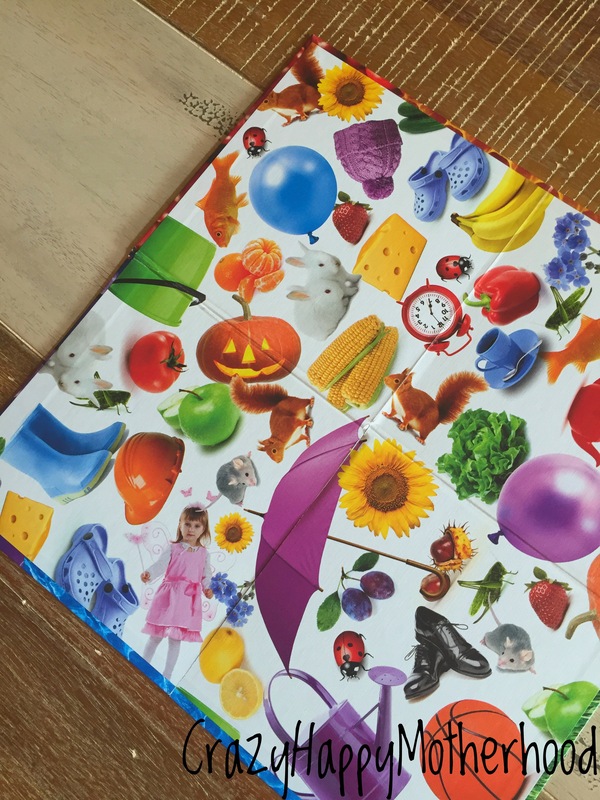 GRANNA company has very nice didactic table games for children and families, most can be adjusted for different ages. The boxes alone are really attention grabbing, but the Rainbow game immediately caught my eye, perhaps because I am secretly a gypsy caught in white chick’s body – at least when it comes to clothes and color perception. 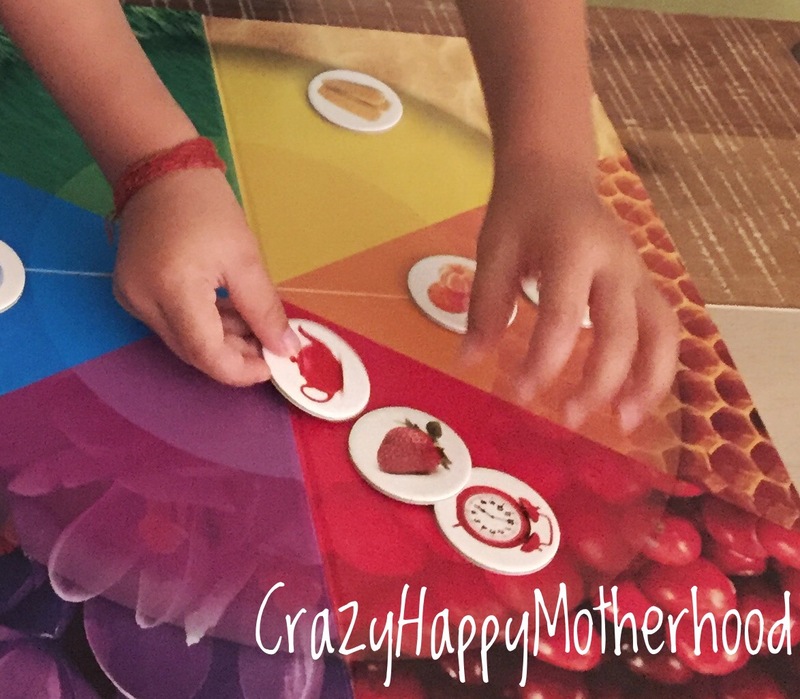 The game is really easy and you can play it with very young children – the play board is sturdy and the little play pieces with colorful pictures are not small enough that a 2-year old could swallow them. 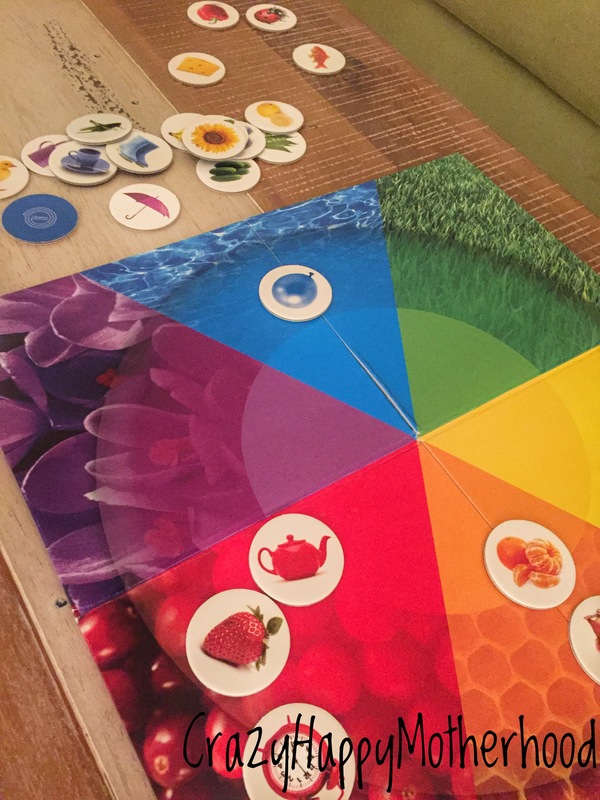 The objective of the game is to place photos of different objects on the play board according to their color. There is also a die with colored sides, but you can leave it for older children to play a different version of the game. Aditya at 2 years made sense of the game truly fast and was able to play with the pieces all by himself, just being observed. In reality this means that children will be attracted to the game more often, because there will be no frustration. 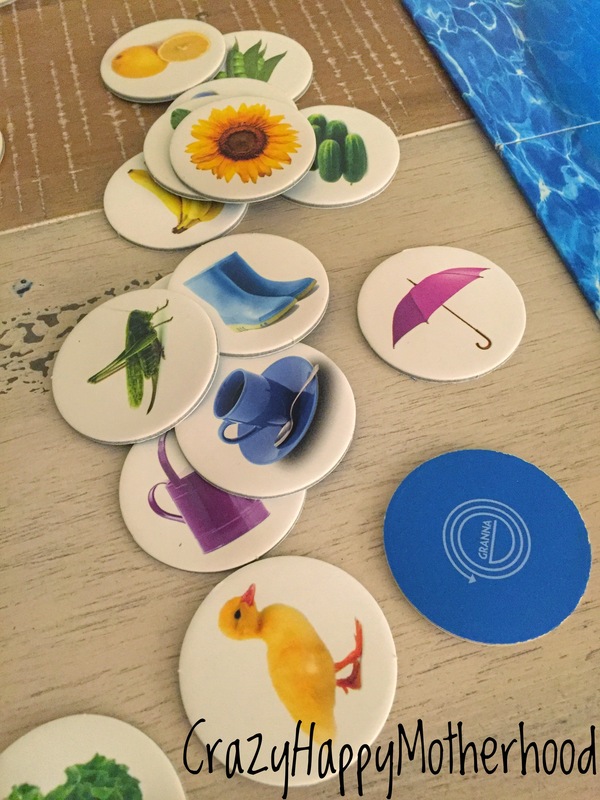 We have also been using the reverse side of the board for different activities – find the objects from our tokens, find all purple (yellow/ green…) objects, name this thing etc. 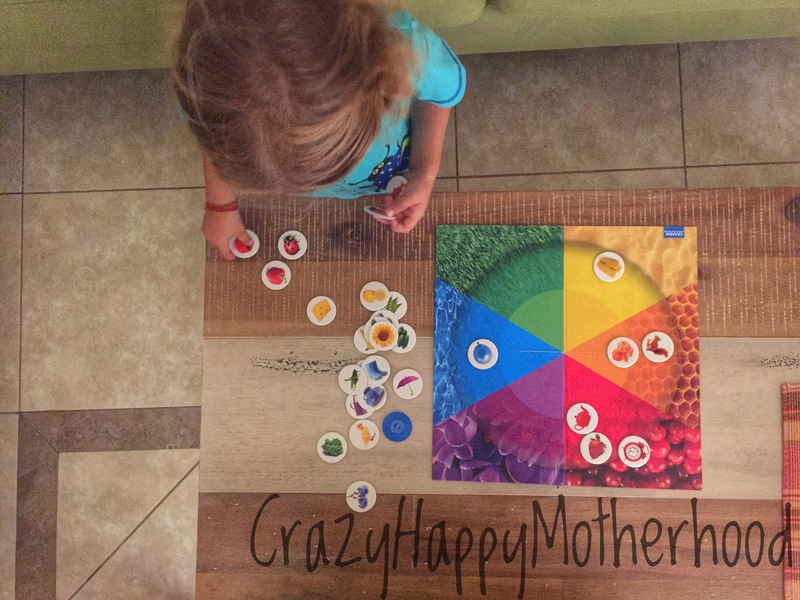 The game has proven to be a hit for both, color learning and expanding vocabulary. What One Mother Told Me about Breastmilk Is MAGIC! By this time I was hoping for a happy end, some miracle, if you understand. She nursed her son together with her small daughter for nearly a year, and within that time his blood test were coming back better and better! By the end of that pivotal year, his condition improved so much, that the doctors always took his blood for testing twice – they couldn’t believe in such turn of events and were astonished by the reason behind his betterment. He continued to improve and by the time he was 18 years old, he didn’t need any transfusions and special medical treatment any more. Breast milk was the miracle that saved this mother’s son’s life.